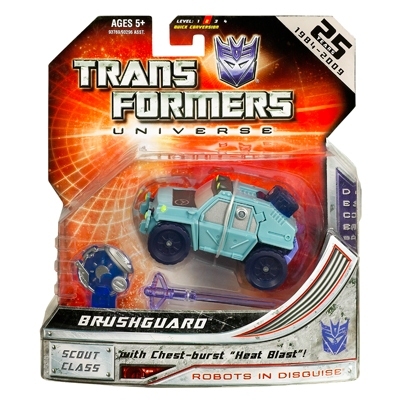 Absolutely dedicated to the DECEPTICON cause, BRUSHGUARD works in dark, secret laboratories to bring about the destruction of the AUTOBOTS. He studies alien planet life, hoping to one day discover the ultimate poison. His dream is to taint the fuel supply of the AUTOBOTS so completely that not a single one of them ever moves again. 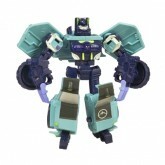 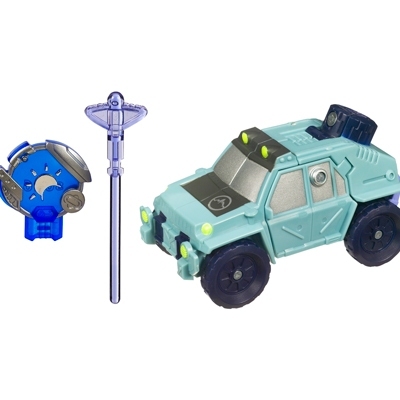 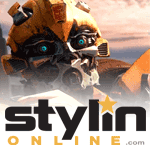 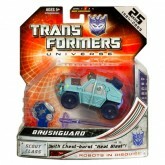 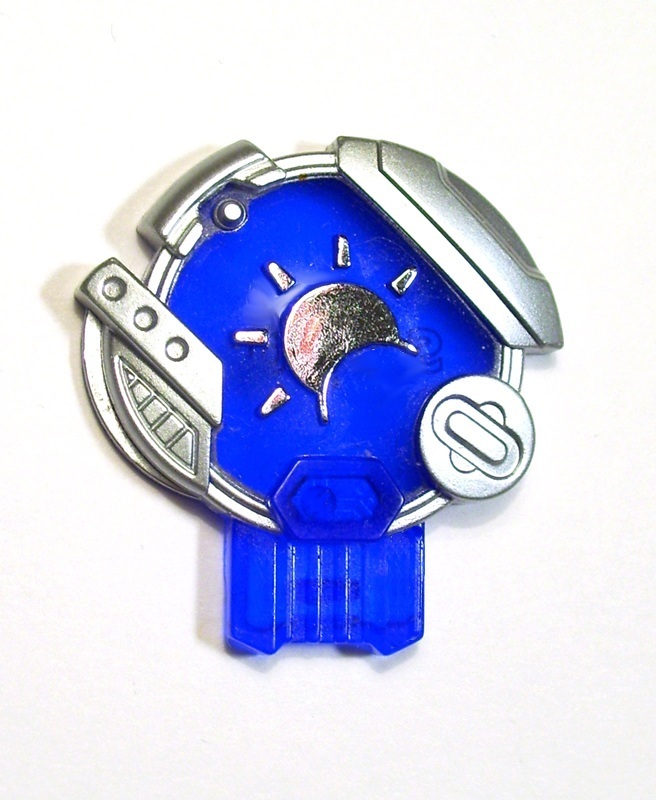 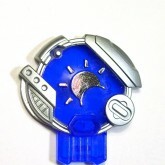 Unaltered repack of Cybertron Brushguard, previously also reissued in the first Universe line.